The revelation behind Google Cardboard was that if you put your phone close enough to your eyes, it’s basically a VR headset — but it’s not quite that simple for mixed reality setups like Microsoft’s HoloLens. Or is it? 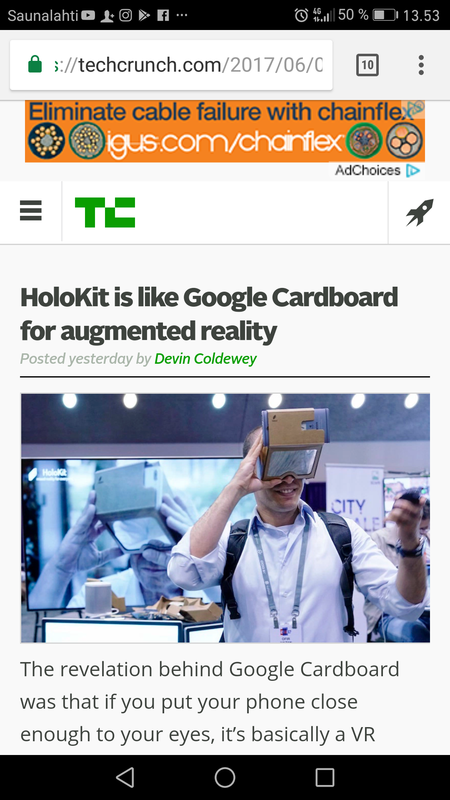 HoloKitis an extremely clever DIY solution for a quick and dirty augmented reality experience with a bare minimum of equipment.